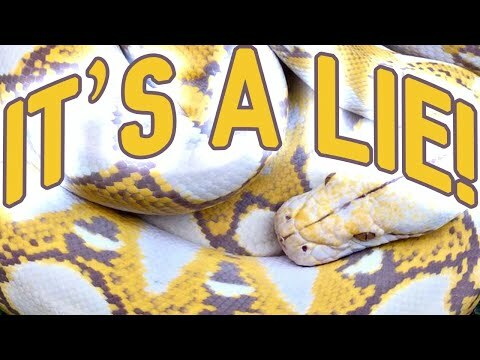 Home » Business Issues » ROR: How Much Does a Super Dwarf Retic Cost? YouTube - Anytime a picture of a nice animal is shared on social media, the most frequently asked question is, “Price?” But the industry is beginning to shift in a big way, as society itself is changing beneath us. 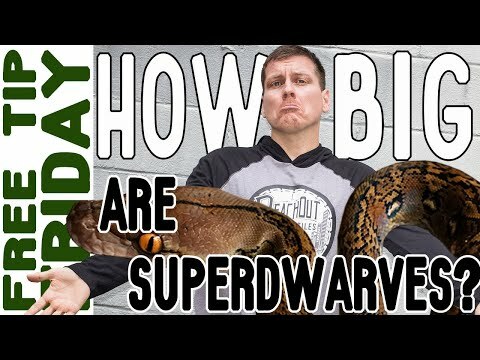 Garrett Hartle speaks from a reticulated python breeder’s perspective on how much it costs to have a dwarf or super dwarf retic, and runs a comparison of Mainland vs. super dwarfs.